elping comes naturally to most people in the helping professions. Being able to care for others while watching them respond and grow invigorates the genuine helper. But how does a helper manage the death of someone in whom they have invested so much of their life? 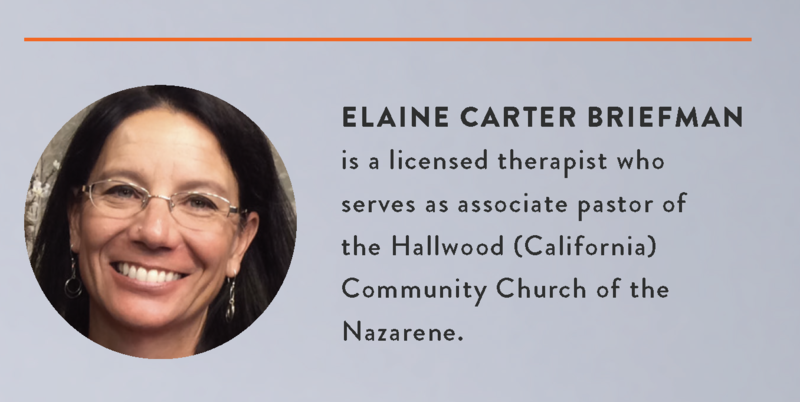 How does a pastor care for himself or herself while caring for those who are facing death? Death is poorly addressed in American culture. We do not have common mourning rituals that allow a person to grieve adequately and healthily. Helpers, such as pastors, are typically trained about what to say and do for others during a crisis, but they are not trained in self-care. Thus, helpers tend to stuff their feelings, and many consider it unprofessional to grieve about the losses they experience. Delayed grief is one of the most common issues I see as a counselor. People from all walks of life struggle with unresolved grief. When someone bottles up grief or anger, unexpected reactions may occur. “Kick the Dog Syndrome” occurs when a person kicks his or her dog for no apparent reason. This is an example of a delayed expression of anger. Thankfully, there are healthy ways to deal with complicated emotional situations. Here are some basic steps you can take to help you deal with your own grief while staying present and authentic during this time. 1. Be aware of your emotions. One key sign of emotionally healthy people is how aware they are of their emotions. Being able to articulate how you feel as a caregiver means you have thought about your feelings. Many individuals just experience emotions and either express them or dismiss them. They rarely think about them. Increase your emotional vocabulary. Use specific language when describing how you feel. I find that most people use mad, sad, and happy. Everything they feel is thrown into one of those categories. Sometimes, though, a person feels ambivalent or confused. 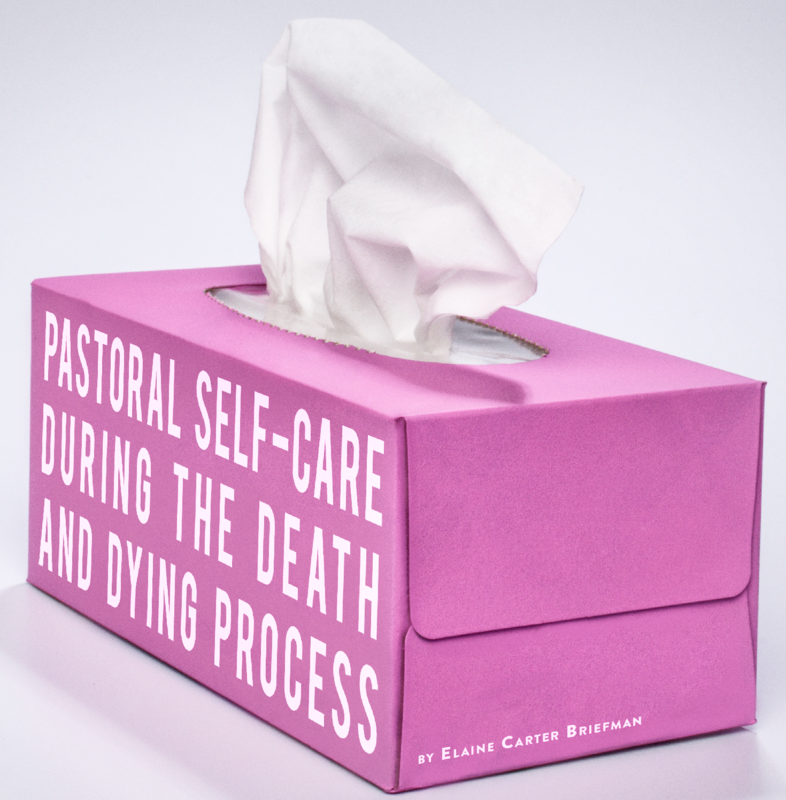 At other times, pastors are overwhelmed with responsibility during the death and dying process of a parishioner. Taking the time to slow down and truly identify how you feel will help you stay healthy and present through the process. 2. Validate your emotions. Death almost never fits conveniently into a pastor’s schedule. The emotional shifts that take place during this process can be overwhelming, shocking, frustrating, and just plain inconvenient. Once you are aware of your emotions, you can validate them. This does not mean making excuses for poor reactions. However, having emotions is a natural part of the human condition, even for pastors and caregivers. Do not be embarrassed by the natural response of having an emotion. 3. Decide what to do with your emotions. This is the most pivotal point in the process. Now that you realize you are having emotions and have labeled them, you must decide what to do with them. Clear and open expression is the healthiest thing to do. However, this expression should not be at the cost of another’s emotional well-being. There are many options for expression: art, writing, exercise, talking, prayer, crying, yelling, and others. The empty chair technique is frequently suggested: Speak to an empty chair about what is in your heart and mind. However, many people have difficulty with this technique. Another technique my clients use is letter writing. Write a letter to the person you are having emotions about. Be honest and open, using everyday language, and then dispose of it. The letter can be ongoing for the duration of an event. This helps with processing. 4. Share your experience. Pastors have often heard the phrase, “Be a mentor, have a mentor.” Mentorship becomes invaluable in times of grief. Having someone who you can trust with your emotions during the loss and funeral process helps normalize your feelings. Each death and funeral is different from the next. The spiritual and emotional health of the family is dynamically different. The expectations of each family toward a caregiver are different. You may hear things about people that you never knew, including things you didn’t want to know. The family may be expecting you to talk about the deceased in heaven when there were no signs of a life imitating Christ. The ability to talk about these challenges openly and honestly with a mentor will hopefully become a normal part of the pastoral care process. There is surprising power in permission and decision. The difference between selecting a time to process and stuffing your emotions is time. A stuffed emotion has no time set for release, and it will typically leak out in inconvenient ways and times. Selecting a specific time later in the day to process your feelings allows healing to occur. Avoid gallows humor and sarcasm. I am sure many pastors may not agree with this. However, these are ways to avoid the true emotions that are arising in the moment. Gallows humor (trivializing death or making it darkly comedic) can be replaced with healthy and innocent humor. During challenging times, humor can be a life saver. But, humor should not be at the expense of another’s emotional well-being, even if they are not in the room. Sarcasm should be avoided at all times. Walking through the process of death and dying with others is an honor that can be very challenging. Being aware of your own emotions during this time will keep you emotionally healthy and available for the next circumstance. Using clear words to define how you feel will help validate your experience and help you choose a path of expression that will benefit you and others. Your mentor will be invaluable to you and can help you give yourself permission to process strong emotions. As you are kind to others, be kind to yourself.